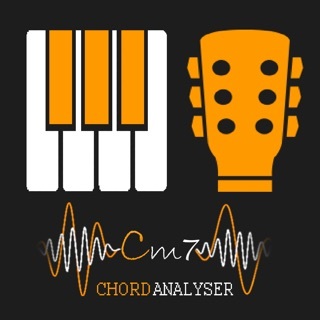 Chord Detector can also analyse and detect the chords within a YouTube video or a SoundCloud sound. 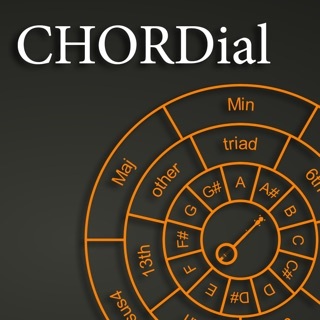 Chord Detector is aimed at musicians of any ability to help you learn to play many more songs, especially those whose chords aren't readily available on the internet. Please note that iTunes Match and Apple Music is not supported due to technical constraints. With our update Chord Detection engine its now much quiker and easier to get most accurate results possible (up to 95% in ideal conditions). 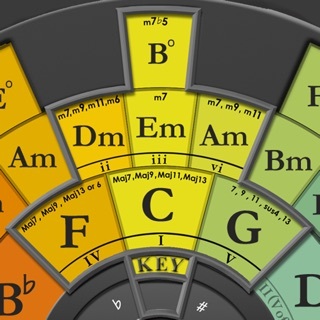 Chord Detector can recognise many different chord types including major, minor, augmented, dimimished, diminished7, dominant7 and minorMajor7. You can then select any track from your iPod Music Library(†), Dropbox folder, select a YouTube video or a SoundCloud sound. 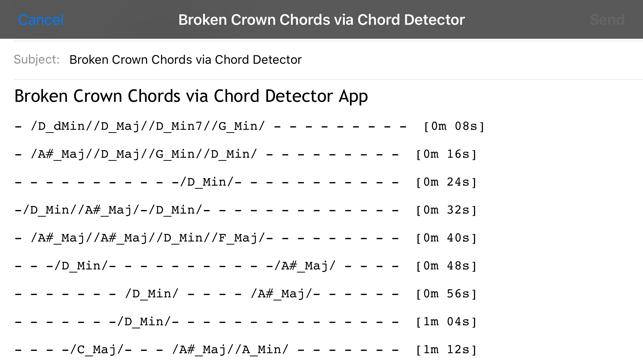 Chord Detector will then analyse the selected music source and within minutes (if not quicker) you will be presented with a view of the detected chords containing within that music source. 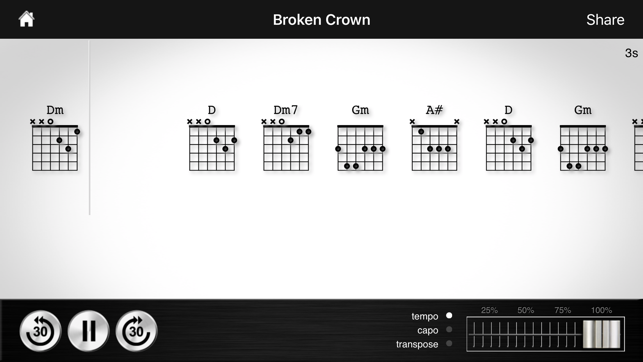 You have the option to view the detected chords in two different forms, scrolling and tabular. 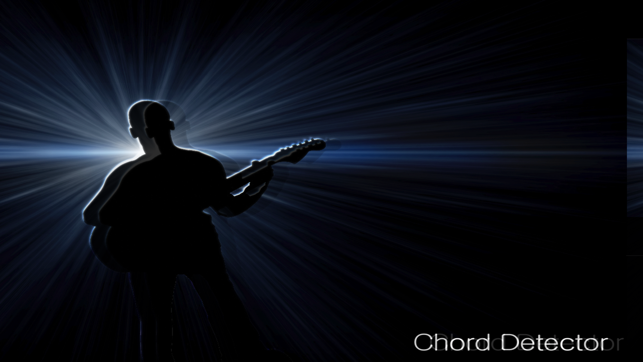 In both of these views you are able to play the track and the chords will move or be highlighted as the song is playing. You can now start to view the chords of a track when analysis is still ongoing. 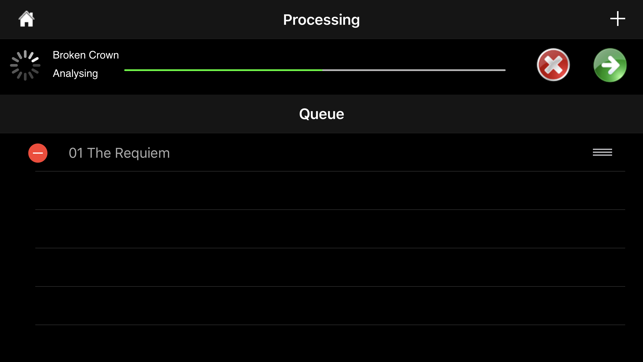 Also you can queue up tracks to be processed, so while you are learning to play one song the chords are being generated for your other tracks in the background. 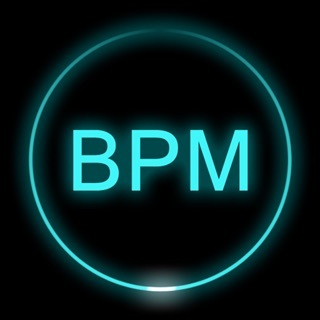 ● Play/Pause - play or pause the track. 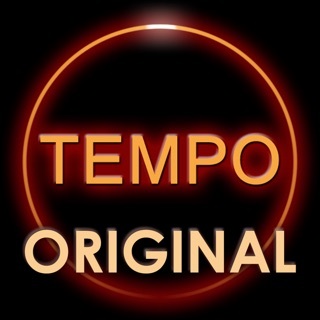 ● Rewind 30s - rewind the track by 30 seconds. ● Forward 30s - forward the track by 30 seconds. 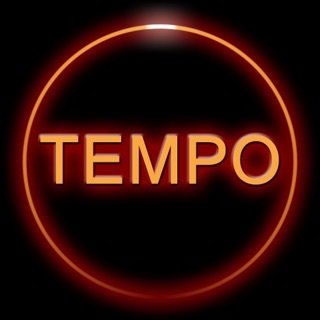 ● Tempo Adj. - slow down the track without affecting the pitch by a variable amount down to 1/4 of its original speed. 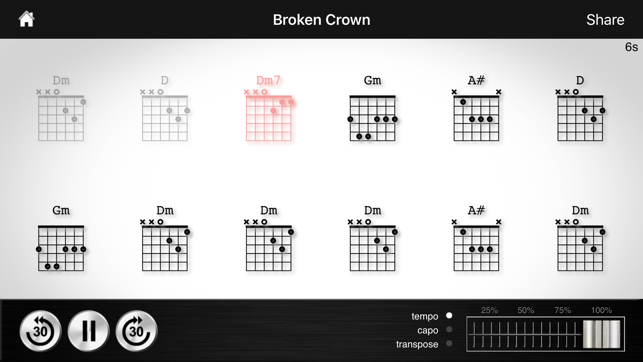 Now ukulele, banjo and mandolin chord diagrams are available via an in-app purchase. I am a working professional jazz musician who has experience transcribing songs. 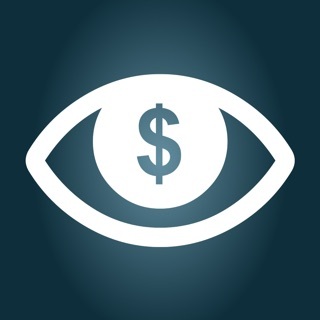 I bought this app out of curiosity, just to see how accurate it is. 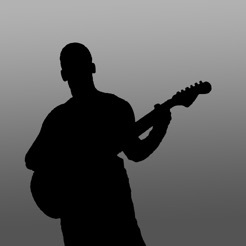 I selected a basic three chord 1-4-5 blues progression in Am. It detected the basic chords mostly correctly, but failed 100% of the time if any coloration was added. It will detect an Am played in the first position, but will not detect an Am6 played in the 5th. It will detect a first position Dm, but will transcribe a 10th position Dm6 as a first position Dm. For dominant 7 chords, it transcribed them as 1st position major. Verdict: may be useful for beginning players trying to learn very basic, first position folk songs; useless for serious transcription because it does not accurately detect chord extensions, slash chords or chords above the 3rd position. Updated version is great . A must have for anyone who wants to be ahead of the game. To those don't know much it bases the chords on the voicing of the whole band . 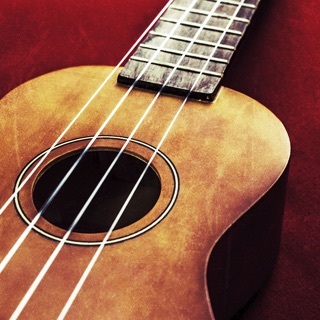 So the chords are right on to help you learn . Thanks for the update to 64 bit works great! © 2017 Martian Storm Ltd.